Bundaberg's Biggest Pool Party Is This Saturday! With Home & Away Stars! Want to cool down at the biggest pool party to hit Bundy? 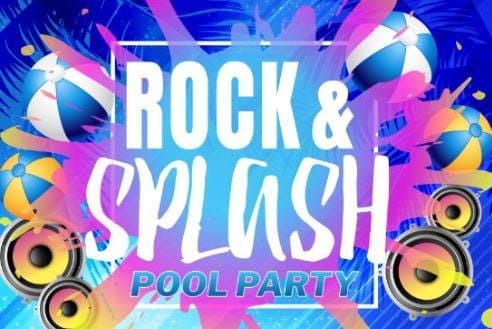 Then make sure you go along to Rock & Splash at Norville Park Swimming Pool this Saturday, 5pm-10pm! The night will be full of live music and entertainment with Abby Skye & Batman, Hayley Wheeler, Matt Munro and G-zup (Jay Abercrombie). You'll also get to party into the night with TWO Home & Away stars: Raffy & Simone! The event is completely alcohol-free and it includes supervision by fully-trained lifeguards.